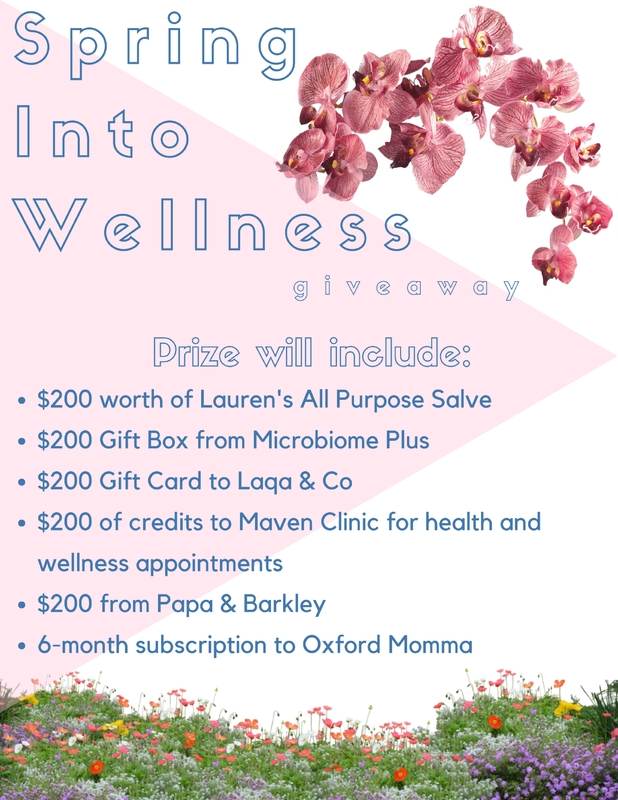 Spring into wellness with my subscription box company, Oxford Momma, and these self-care focused companies I’ve teamed up with! Enter to win a prize pack valued at $1200 now through May 5. Entering is super fast and easy, and you can get bonus entries for sharing. Subscribe to the Mom Goes Mental mailing list and get all the giveaway notifications right to your inbox.